These are the core essentials of what’s needed from a helmet when going down motorways. There are of course a few optional extras and features you may want but those four points are critical. So why would we want a good fit? 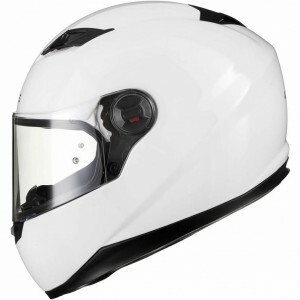 A good fit is important because this is going to directly affect how protective the helmet is. I hate to say it- but the longer you’re out on the road, the more of a chance you’ll be involved in an accident. There are some crazy people in cars out there and every minute you’re out on the bike increases the probability of you crossing paths with one. But this is something we already know- we’re bikers. We expect it and that’s why we’re so vigilant. But should the worst happen- that helmet needs to perform to the best of it’s protective ability. So get one that fits you perfectly. A good fit will also affect the sound dampening. This is more important than it may sound [no pun intended] as Tinnitus is absolutely a thing that happens to people that ride a lot and don’t look after their ears. Riding at higher speeds makes both the engine in your bike and the noise of the wind rushing around your helmet even louder and exposure to these loud noises for long periods of time can really do some damage. So a good fitting helmet will contribute to less road noise. However- despite your helmet being a good fit it is always advised that you wear ear plugs as well. Good ventilation is a point that is important by it’s self and because it can contribute toward the need for good Anti-fog measures. Your head will be surrounded by padding, which is surrounded by foam, which is all contained in a shell so it makes sense that it can get quite warm in there in the summer. Good ventilation is needed so that you can keep comfortable and maintain concentration on your riding, which would be difficult with sweat dripping into your eyes. And lastly – anti-fog measures, if you’re wearing a helmet with a visor. This is really important too as it affects your ability to see where you’re going and react to hazards. When you’re riding with the visor down, all that breath is contained in your helmet and is drawn out by ventilation and downward through the collar of the helmet. But your breath is hot and heat rises, so naturally your visor is going to catch some of it. Ideally- you would want a helmet that either comes with a Pinlock Insert or one can be purchased for it. A Pinlock insert is like giving your visor double glazing with a hydrophobic surface which prevents fog from sticking. Allowing you to ride with clear vision and to the best of your ability. So with all of these points in mind- which helmet would I choose? It has recesses by the ears, so wearing ear plugs and communications is going to be much more comfortable than in some other helmets of the same or lower price range. 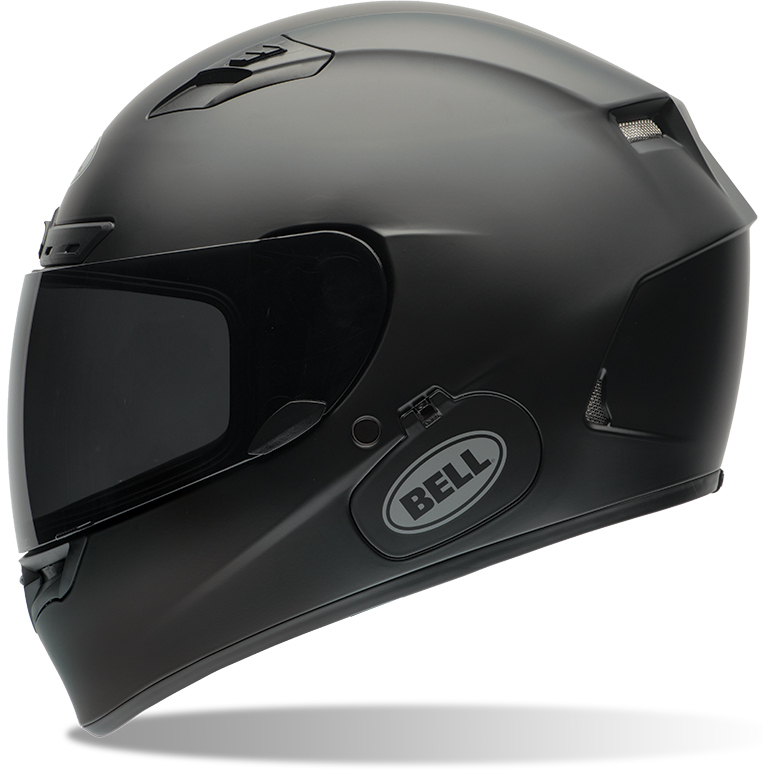 It features a recess on the outside for Bluetooth communication devices such as the Bell Sena SMH10. It even comes with a photocromic, transition visor- it tints it’s self! No need to pack extra visors for the sunny days or worry about reaching for your sun-visor lever. In the bright light it will darken and in the darker weathers it will stay clear, all while providing UV protection for your eyes- a fantastic idea. 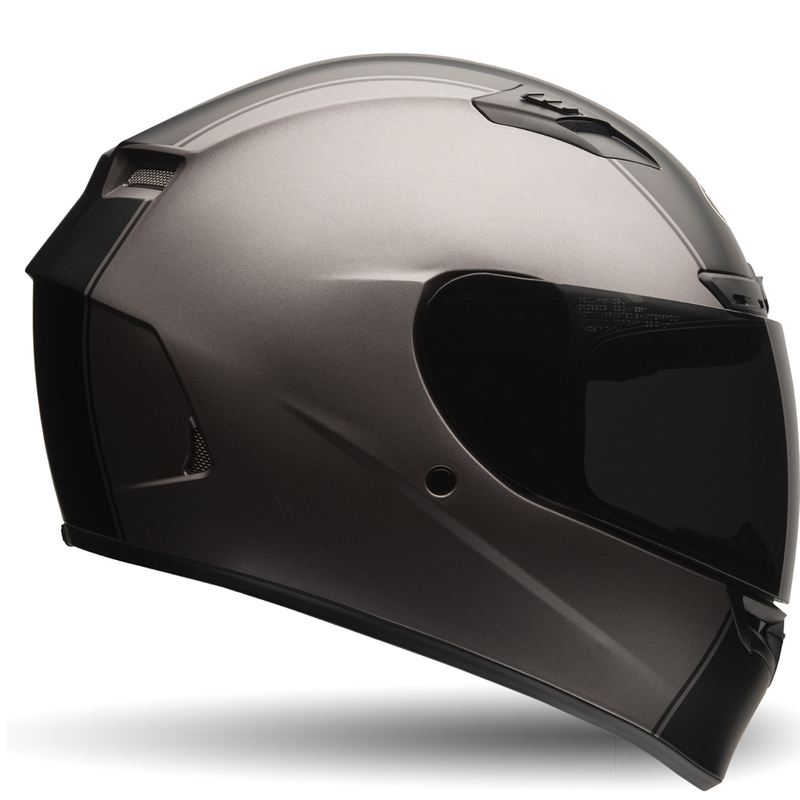 It just seems like a helmet that was made for longer journeys and to make them as comfortable as it can. So maybe you’re approaching your budget a bit too quickly or perhaps you’ve gone over it already. So you’re looking for a less expensive alternative. 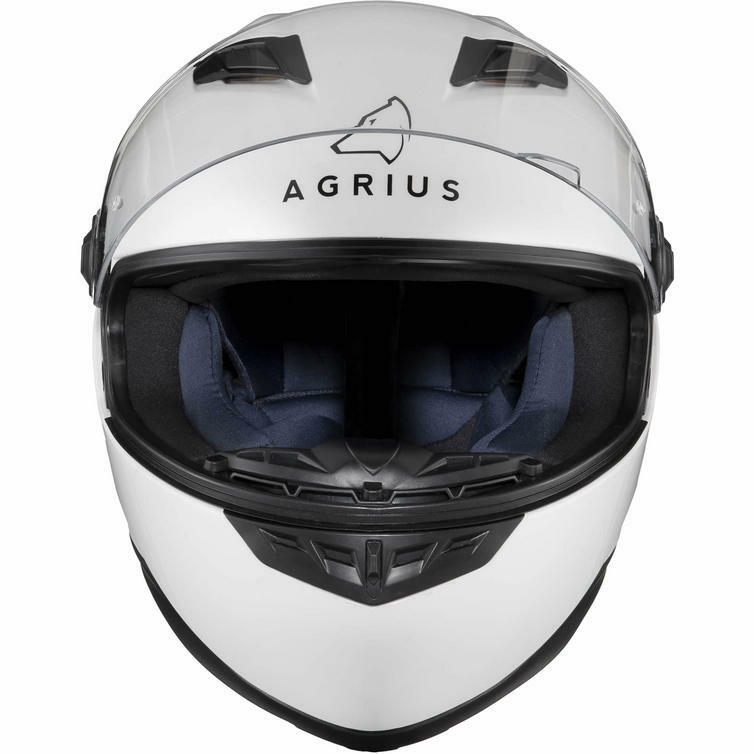 Personally- I could stick with the helmet I already have- the Agrius Rage SV and it’s a helmet I’ve already written about too. 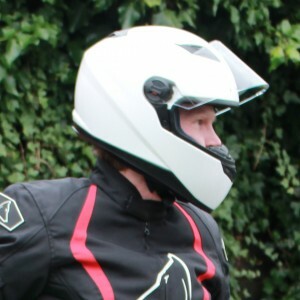 This helmet already fits me great- it’s comfy, the noise isn’t too much [at least going as fast as 50mph] it’s a really effective alternative at prices starting from £41.99. But there are a few things it needs. 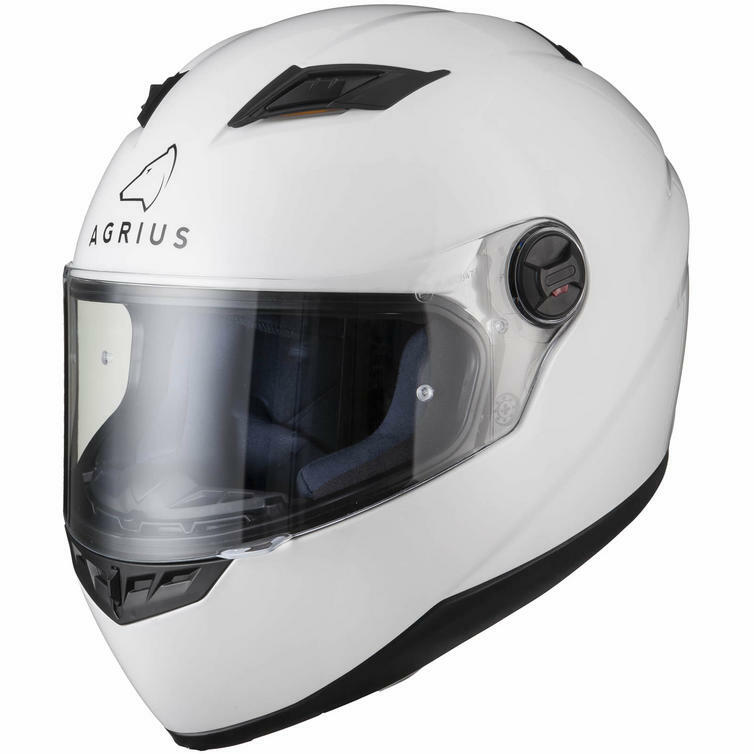 Firstly- the ventilation works but isn’t great for keeping the visor clear of fog, so you need to invest in getting the Pinlock Insert for it. And just as an added extra- I would wear a balaclava with it as well as my ear plugs. The plugs and extra snugness in the fit would really help with noise reduction and ensure my ears aren’t ringing by the time I arrive at where I’m going. So for a combined total from £62, it’s a really great alternative at far less than half the price of the Qualifier DLX. So those are the helmets I would pick for my journey. 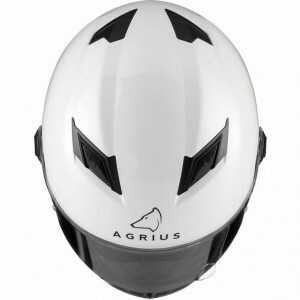 I’m really hoping I can afford a Qualifier DLX but my Agrius Rage will do the job just fine- minus a couple of luxuries. Thanks for reading everybody! This is the last part of my Road Trip Blog series for now but perhaps when I get back from it- I’ll write a quick something about how it went.